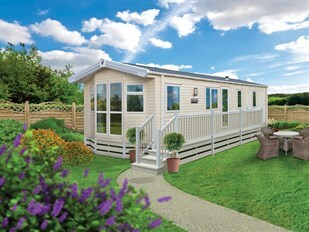 Own your own holiday home, set in the wonderful scenery of Calloose Holiday Park in West Cornwall. Just minutes away from the beautiful seaside town of St Ives, and within easy reach of Falmouth, Land’s End, The Lizard, Carbis Bay. 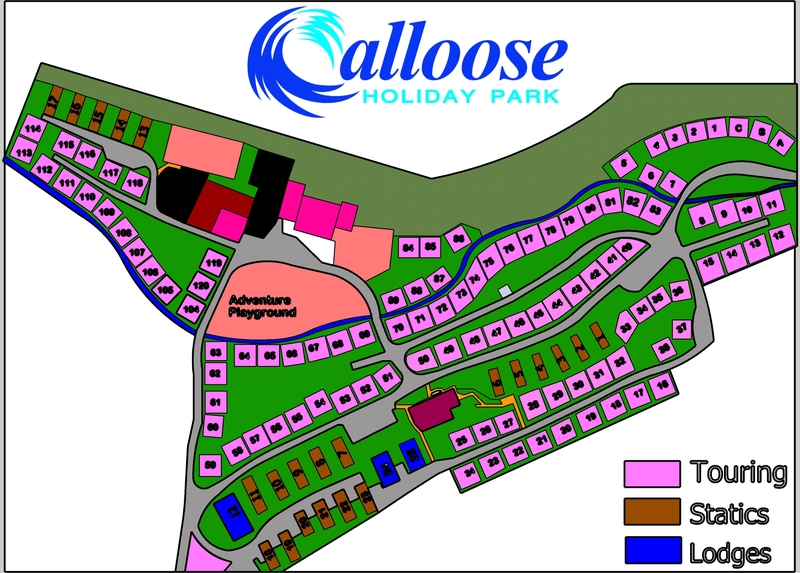 Be one of the first to own a unique home at Calloose and enjoy year round access to Calloose Holiday Park. The 2018 model Willerby Brockenhurst has the benefit of full central heating and double glazing for use all year round. Family Shower room with sink and WC and a separate WC. Kitchen has a full size cooker, microwave oven and fridge. 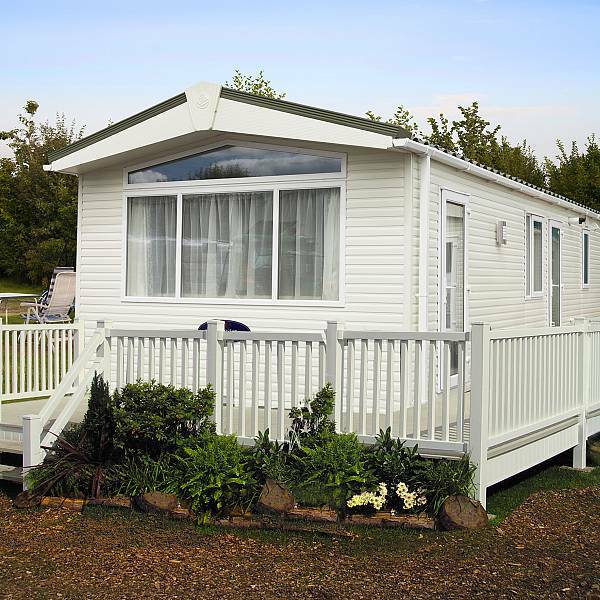 The Willerby Brockenhurst has a double and twin bedroom. There is also a sofa bed in the lounge so can sleep up to 6 people. 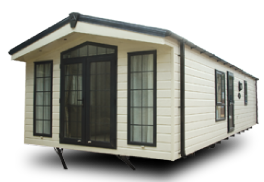 The 2018 model Tortworth by Delta has the benefit of full central heating and double glazing for use all year round. Family Shower room with sink and WC and a separate WC. Kitchen has a full size cooker, microwave oven and fridge. The lounge has a electric fire and 37″ TV and Free-view. The Tortworth has a double and twin bedroom. There is also a sofa bed in the lounge so can sleep up to 6 people. The 2018 model Bromley has the benefit of full central heating and double glazing for use all year round. Family Shower room with sink and WC and a separate WC. Kitchen has a full size cooker, microwave oven and fridge. The lounge has a electric fire and 37″ TV and Free-view. The Bromley has a double and twin bedrooms. There is also a sofa bed in the lounge so can sleep up to 6 people. 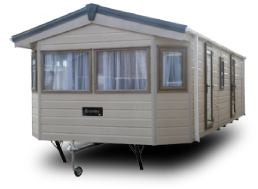 The 2018 model Skye by Delta has the benefit of full central heating and double glazing for use all year round. Family Shower room with sink and WC and a separate WC. Kitchen has a full size cooker, microwave oven and fridge. The lounge has a electric fire and 37″ TV and Free-view. 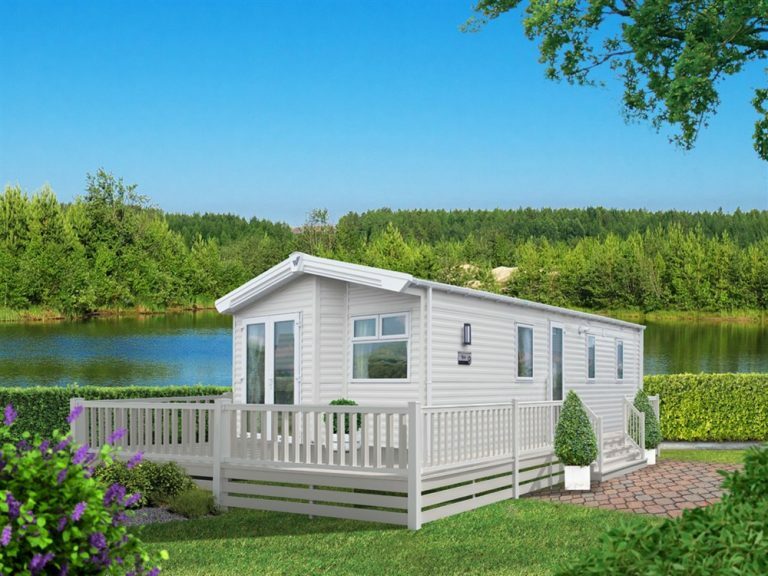 The Pemberton range of holiday homes are well known for being amongst the best on the market, with extra thick wall and roofs for extra insulation make they’re perfect for all year round use. This 2018 model Abingdon has the benefit of full central heating and double glazing. Family Shower room with sink and WC and a separate WC. Kitchen has a full size cooker, microwave and fridge. The lounge comes equipped with an electric fire and 37″ TV and Free-view. 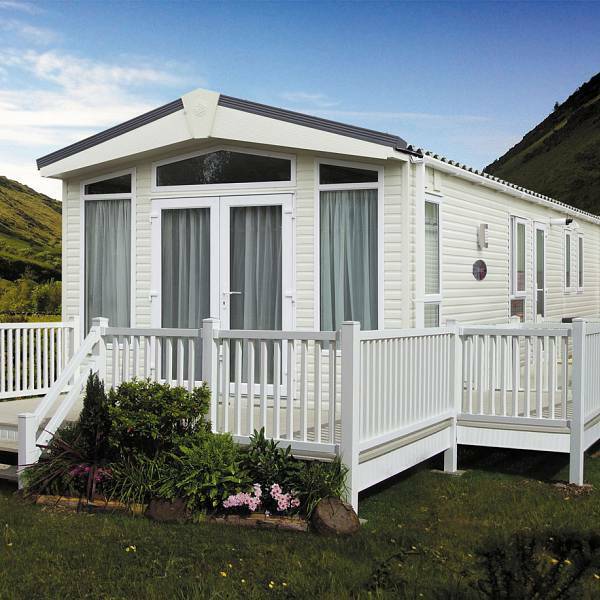 The Pemberton range of holiday homes are well known for being amongst the best on the market, with extra thick wall and roofs for extra insulation make they’re perfect for all year round use. This 2018 model Lancaster has the benefit of full central heating and double glazing. Family Shower room with sink and WC and a separate WC. The Kitchen is equipped with a full size cooker, microwave and fridge. The lounge comes with an electric fire and 37″ TV and Free-view. Calloose Holiday Park is proud to have teamed up with Pegasus Finance, offering flexible, affordable finance options to customers wishing to purchase their dream holiday home. Pegasus will help you find the perfect option to suit your needs, they’ll help to make the process of purchasing affordable and stress free. To find out more, please head over to their website to explore the options.